Lions, tigers, buffalos, and wildebeest... 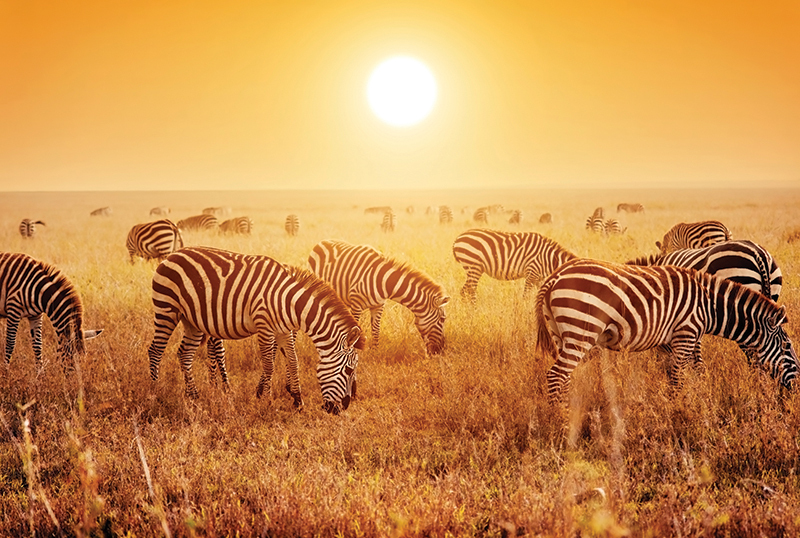 Experience unforgettable sightings of them all with our fabulous choice of Africa Tours. Whatever your holiday style, we've got something to suit you all. 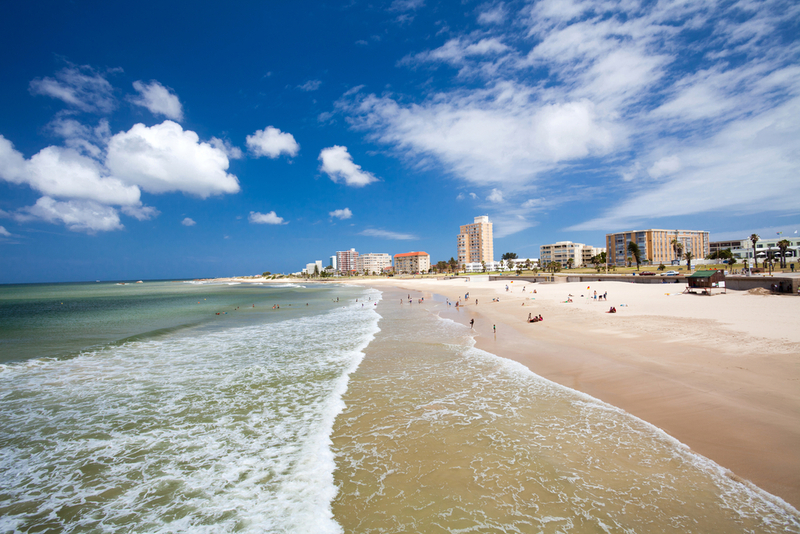 Tour luscious vineyards, observe the most mesmerising wildlife, and let all of your worries wash away as you rest on the most sensational beaches. 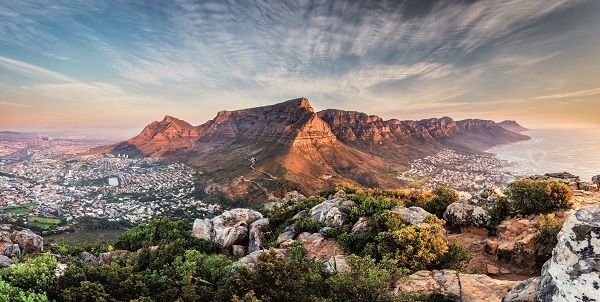 Take a self-drive to explore the sights of Cape Town, go whale-watching, and enjoy up-close encounters of elephants, monkeys, and rich birdlife. 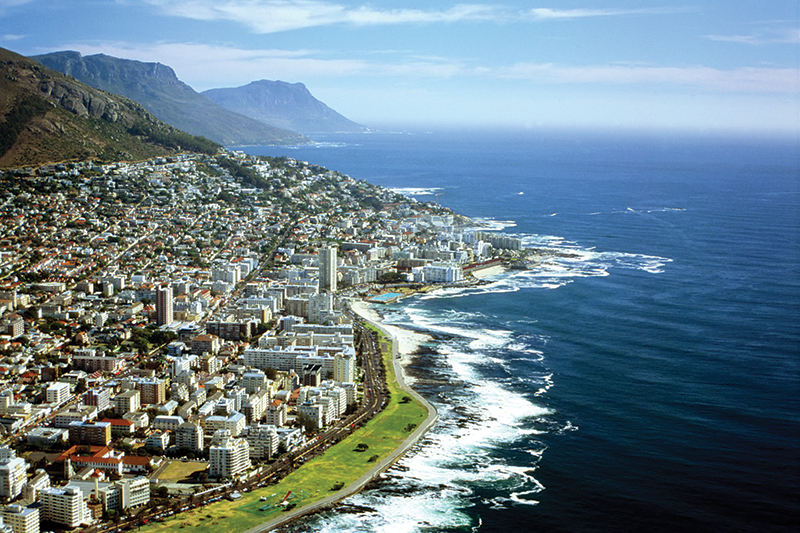 Table Mountain and the Victoria & Alfred Waterfront await your exploration during this once-in-a-lifetime break. Make yourself comfortable at a luxury safari lodge to soak up tranquil surroundings of Gambia and Senegal. 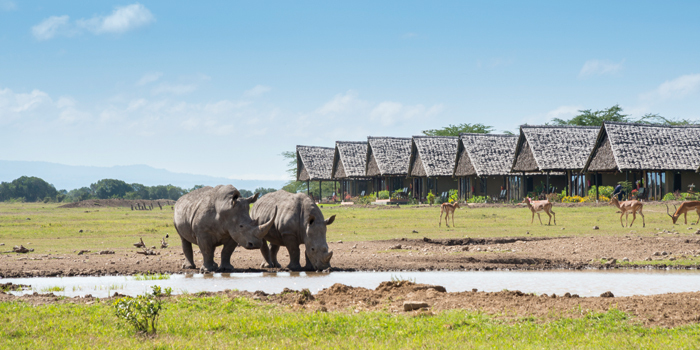 Spot the unique African white and black rhinos in their natural habitat and sample local delicacies that will send your taste buds into a flavourful frenzy. Tuck into Egusi soup, Moin Moin, Waakye, and delicious Ndole to appreciate a world of West African cuisine. Allow the sensational scenery of Lake Naivasha to sweep you away and ensure plenty of relaxation is had at Diani Beach. Enjoy life-changing game drives in search of the Big Five in Amboseli and the spectacular Masai Mara. 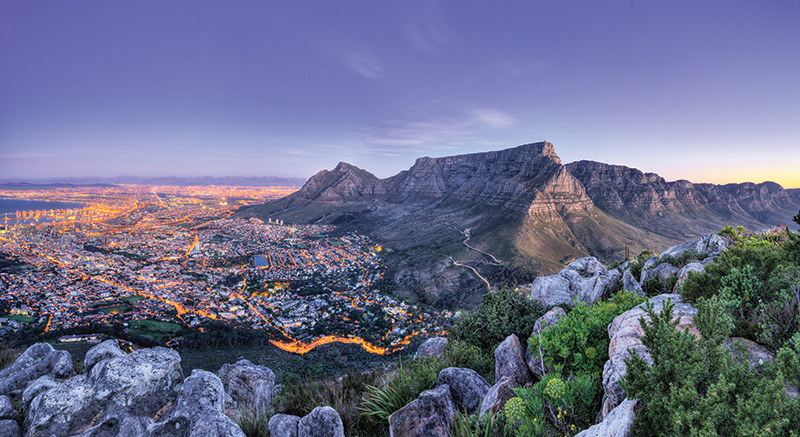 Give in to your adventurous side and prepare to plan your next adventure across the globe!